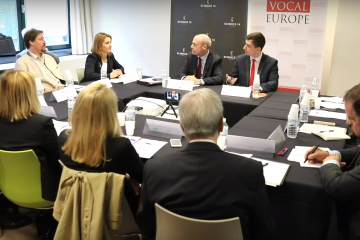 As part of our Monday Talk series, Vocal Europe interviewed H.E. Suela Janina, Ambassador of the Republic of Albania to the European Union. 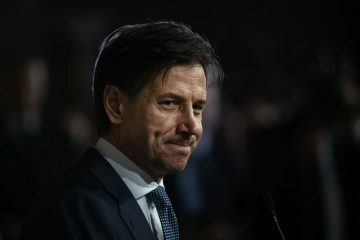 Following the European Council conclusion to postpone the decision on the opening of accession talks with Albania (and Macedonia) to June 2019, H.E. Janina shared with us her point of view on the progress and the challenges that Albania has encountered in the European integration proces. 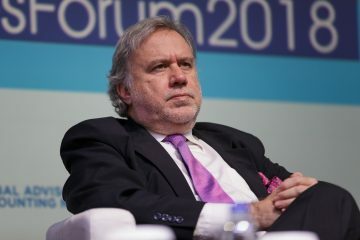 Furthermore, other sensitive themes were discussed, such as out-of-Europe temporary disembarkement platforms, the status of negotiations of the bilateral differences with Greece, China’s influence on the region, and what the Union should o in order to further support Albania’s integration in Europe. 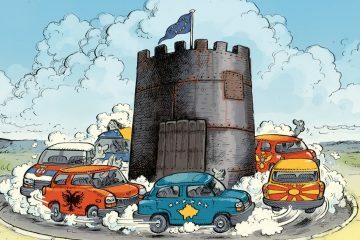 EVENT — The Western Balkan towards EU integration: what are the prospects and main challenges?